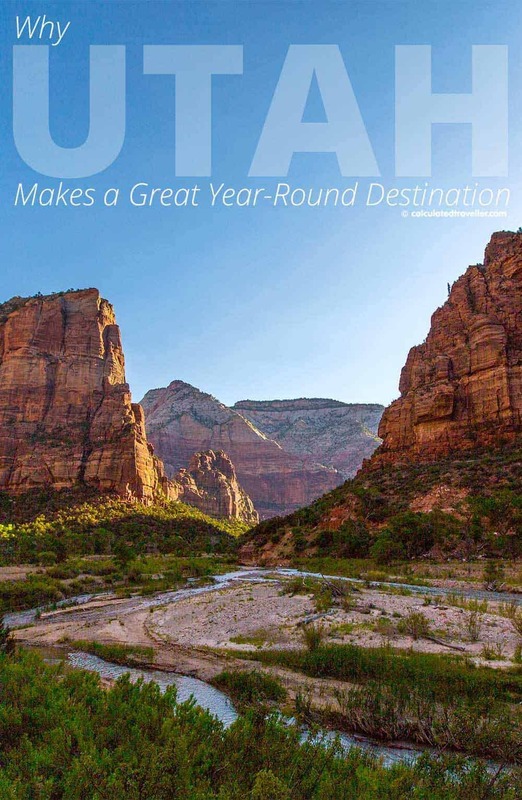 Utah is a year-round, family-friendly adventurous state to visit. Whether you seek a skiing vacation, summer parks adventure tour, or a staycation, Utah has something for you. With plenty of international and domestic visitors, it is easy to find deals for renting cars or a mix of cabins for rent in Utah. One of the great things about Utah is anytime is a great time to visit. Utah’s claim to fame is having ‘the best snow on earth’, and over ten world-class ski resorts within easy driving distance of Salt Lake City International Airport. In the summertime, many of the resorts turn into warm weather adventure meccas with zip lines and horseback riding. Visitors from all over the world come to marvel and experience nature in the national parks and explore Utah’s rich geological history. Others simply come to find an excellent spot to enjoy up in the mountains during any season. Whatever your relaxation goals might be, here are some Utah wonders to check out and start creating your itinerary. 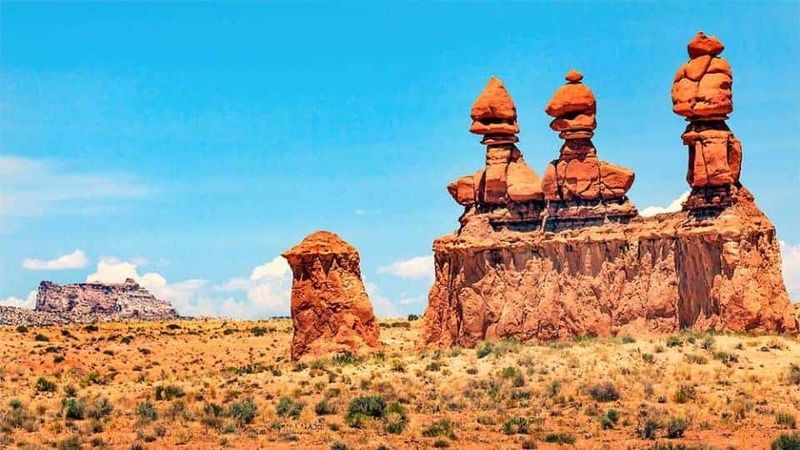 Arches National Park: One of the State of Utah’s most famous parks, Arches National Park is located north of Moab and known for its more than 2000 natural sandstone arches. The massive red hued Delicate Arch has made its way into plenty of family photo albums, and Landscape Arch is the park’s longest rock arch. The main cause of the formation of the arches is that the park sits atop an underground evaporate layer or salt bed. This salt bed is the main cause for the formation of arches, spires and balanced rocks. Capitol Reef National Park: Franklin D Roosevelt designated this area a national monument back in August 1937. This park is known for having colourful canyons, ridges, buttes, petroglyphs, the Capitol Dome formation and other old relics. Bryce Canyon National Park: The principal features of Bryce Canyon is the view looking down over all the rock formations. 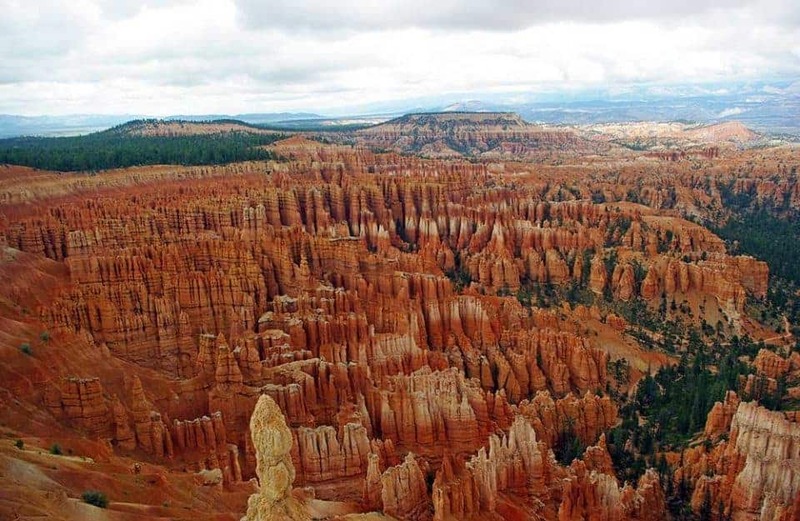 Despite what the name implies, it is not actually a canyon but rather a natural amphitheatre of distinct geologic structures called hoodoos that are throughout the park. Zion National Park: (pictured at the top) With a large diversification of wildlife Zion National Park boasts over 289 bird species and over 75 mammal species. For those that seek adrenaline, try the heart pumping Angels Landing hike. Canyonlands National Park: With a dramatic desert landscape carved out by the Colorado River this is a beautiful and more remote park to visit. Island in the Sky is a massive, flat-topped mesa with panoramic overlooks and a stellar visitor centre. The towering Needles Rock Pinnacle also dazzles visitors. Park City is a year-round destination location. Home of the US Ski Team, the training centre for members of the Australian Freestyle Ski Team and a historic downtown area this city has plenty on offer. The 2008 Forbes Travel Magazine named Park City one of twenty “prettiest towns” in the United States. Park City is also the area of the Sundance Film Festival, the United States largest independent film festival. In the winter time, world-class ski resorts dot the area. In the summertime, the majority of the ski resorts turn into summer adventure resorts with activities such as zip lines, horseback riding and ATV tours. Attracting all types of travellers, this is a place to check out. The Sun Tunnels: In Wendover, there are four nine-foot diameter and 18-foot long concrete tunnels that are pierced by holes of varying sizes to allow the sun to shine through. To the passerby, they might seem like abstract works of art when they are an actual astrological gaging station. If you are passing by during a winter or summer solstice, these can be an excellent attraction to stop and observe. Parowan Gap Petroglyphs: Mysterious drawings by the Hopi and Paiute tribes in a variety of human, animal and geometric shapes dating back hundreds of years. Thistle Ghost Town: With only a few structures remaining, this abandoned ghost town in Fairview gives you a glimpse into the past. Still visible is an old red schoolhouse, a church on a hill, and a house half sunk into a bog. Most of these structures are visible from the road, so this makes for an easy stop if you are driving by on the road. Goblin Valley: With a bizarre and lunar-like landscape with large stone “hoodoos”, visitors can wander through this labyrinth of rock “creatures”. A pivotal scene from the movie Galaxy Quest was filmed there. 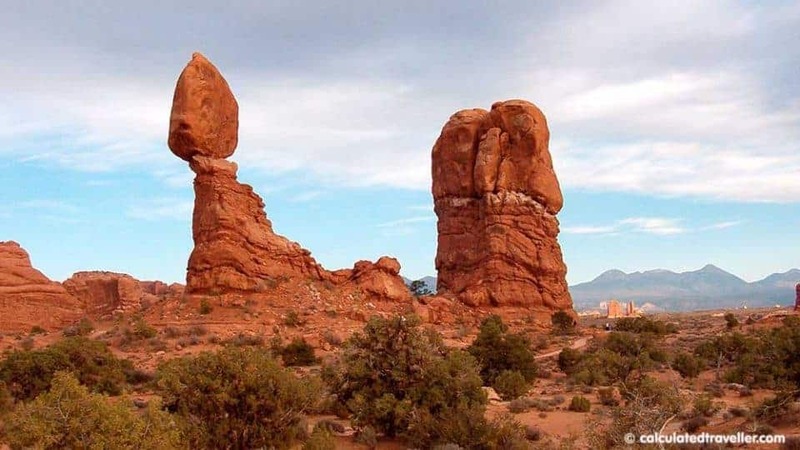 Remember all these hoodoos and structures in any of the national parks or monuments are fully protected and touching or altering them in any way is illegal. As you plan your Utah adventure keep in mind how much you want to be in one place versus driving and travelling all around. Many visitors enjoy a combination of finding a beautiful place to relax at either at the beginning or end of their trip and doing higher energy activities in the middle. No matter what you decide you can’t go wrong, Utah is a fantastic state to explore. Looking for more National Park adventures?